Welcome to the Crystal City -- Corning, New York! Welcome to the Crystal City! Corning, one of the most beautiful and culturally diverse cities in upstate New York, is famous for glass -- glass art, museums, factories and more. Corning is famous for its largest employer, Corning Incorporated, and its many sister companies such as Corning Glass, Corning Scientific and many others. Market Street is the downtown and heart of Corning, packed with about ten blocks of unique shops, restaurants, and businesses. And the center of Market Street is the beautiful Centerway Square, featuring a Visitor Center, a public stage, outdoor seating and frequent activities for the community. The city is flooded with international visitors every day who come from all over the world to see the world renowned Corning Glass Museum. Corning Incorporated hires people from all over the world, so on any given day you'll see people from many cultures, and the grocery stores, hair salons, restaurants, clothing stores and cultural centers are as diverse as the population. 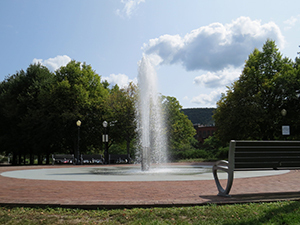 Corning citizens are very well educated compared to the average community in the nation: 34.20% of its adults have a bachelor's degree or an even higher advanced degree. 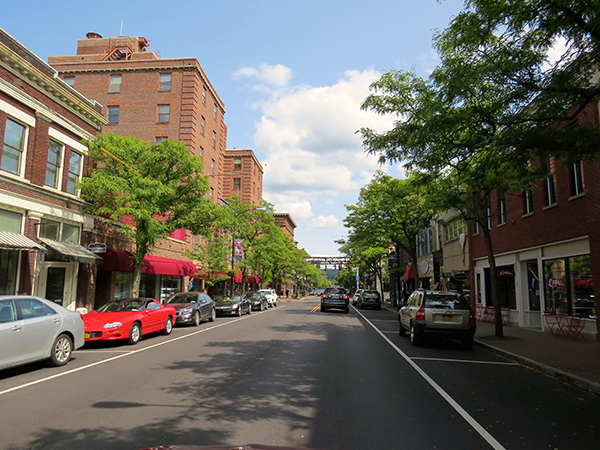 This is an upscale little city located along the Chemung River where residents have an average income above most of the rest of upstate New York. The Corning-Painted Post Central School District has five elementary schools, one middle school and one high school. The district serves approximately 4,800 students. 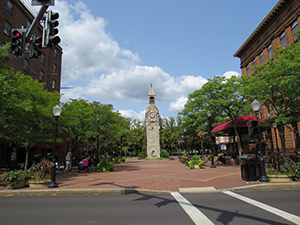 According to The Neighborhood Scout, Corning is an affordable place to live, and prices of homes vary from very inexpensive to million dollar luxury.The average price for a home is $119,638. 9.2% of properties are vacant. The average rent price in Corning is $784.